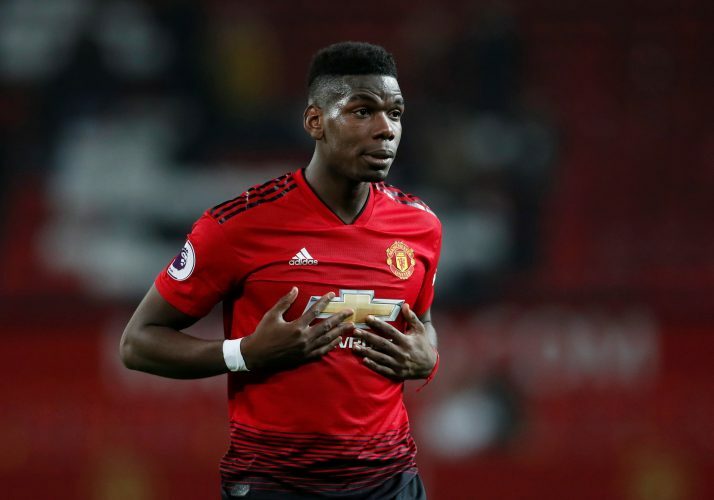 Ole Gunnar Solskjaer has hinted at a positional change for Paul Pogba. The star midfielder returned from his international duty with two impressive 4-goal victories as well as some transfer speculation linking him with a move to Real Madrid. Rumours only grew after Los Blancos’ boss Zinedine Zidane spoke about the 26-year-old, praising the footballing ability that the Manchester United talisman possesses. However, that very ability was barely on display during the Red Devils’ most recent Premier League encounter against Watford, which the Mancunians won 2-1. The World Cup-winning Frenchman failed to stamp his authority on the game, as Manchester United‘s entire midfield trio, featuring Pogba, Nemanja Matic, and Ander Herrera, was overpowered by the opposition in the middle of the park. After the crucial win, Solskjaer had his say on Pogba’s performance, hinting at a potential positional change for the player in the games to come. Ole was quoted as saying: “Paul is important for us and we couldn’t keep the ball today. We had 50-50 possession at home, you are a bit disappointed with that. Would a new position benefit Pogba and the team as a whole? Only time will tell.